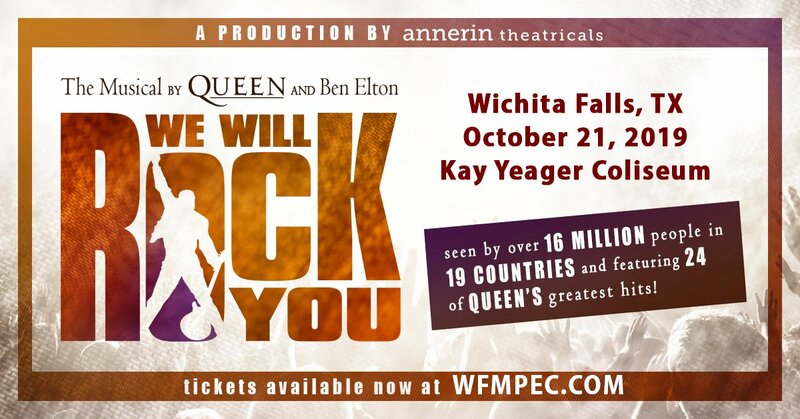 “We Will Rock You” Queen-Inspired Rock Musical! 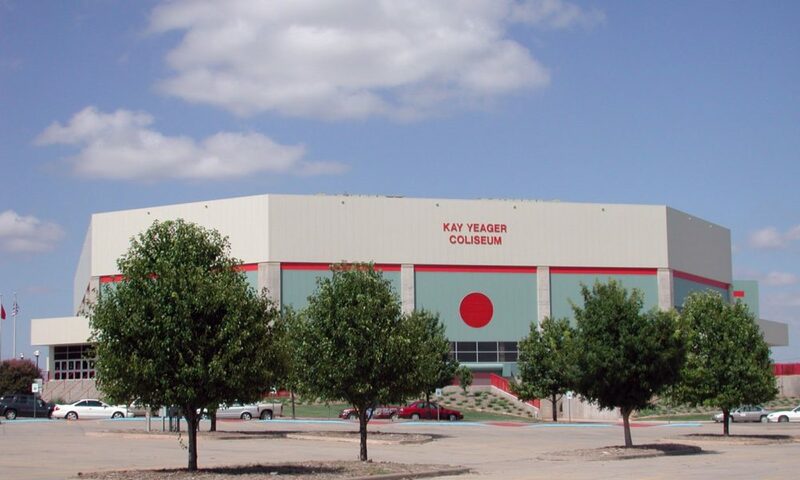 Coming to Kay Yeager Coliseum! 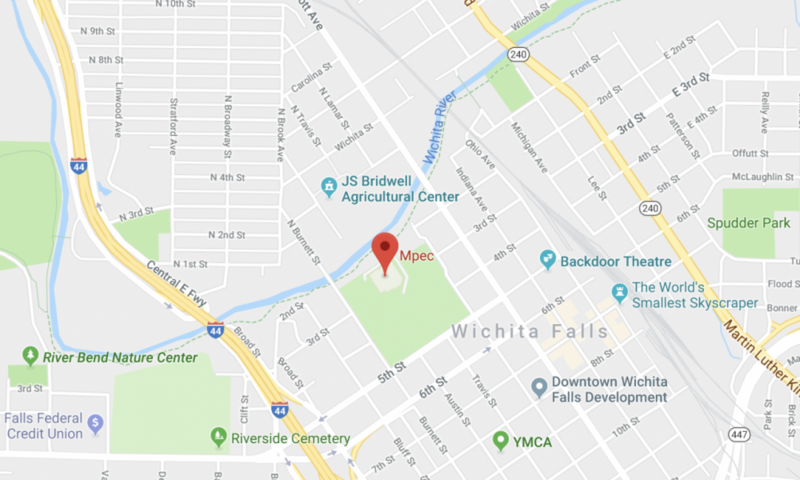 October 21, 2019!